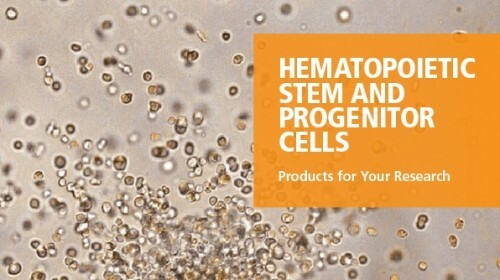 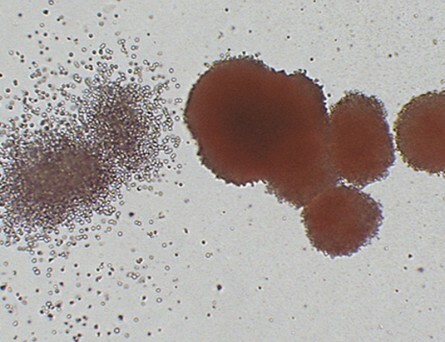 The STEMCELL Quality Control Kit is recommended for cell processing laboratories that require monitoring of their ability to reproducibly set up, culture and score hematopoietic colony assays. 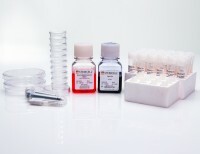 The kit is comprised of necessary medium, cells and supplies sufficient to perform monthly CFU assays over a one-year period. Detailed instructions on the setup of the CFU assay and the scoring of hematopoietic colonies (CFU-E, BFU-E, CFU-GM and CFU-GEMM) are also included. 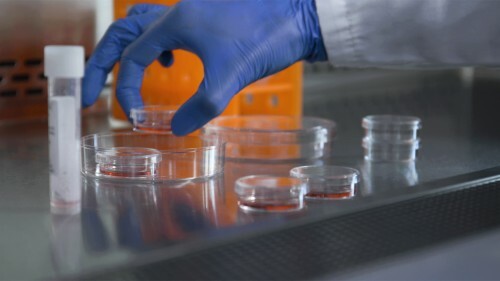 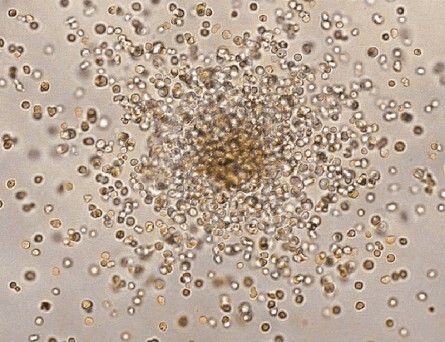 The use of a standardized medium and identical aliquots of cells from a single source minimizes variability associated with the components of the colony assay; allowing the laboratory's consistency in performing the assay to be monitored. 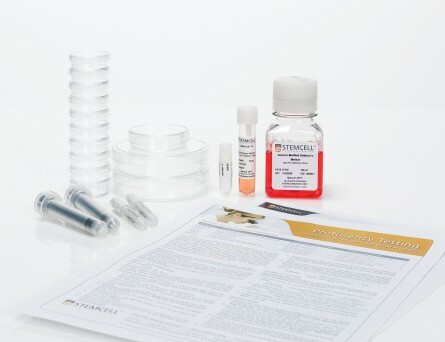 Quality Control Kits are available only in certain territories. 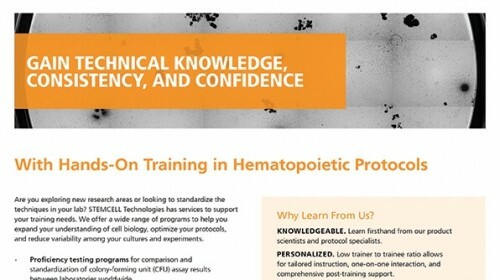 Please contact your local Sales representative for more information.